School System:South Western Csd 2511 Fra Co. Directions:Norton Rd. to Johnson Rd. Right on Smartweed Ln then changes into Caties Way OR Big Run to Johnson Rd. to left on Smartweed Ln. SchoolsClick map icons below to view information for schools near 5483 Caties Way Grove City, OH 43123. Listing provided courtesy of RE/MAX Revealty. Home for sale at 5483 Caties Way Grove City, OH 43123. Description: The home at 5483 Caties Way Grove City, OH 43123 with the MLS Number 219003710 is currently listed at $419,900 and has been on the Grove City market for 69 days. 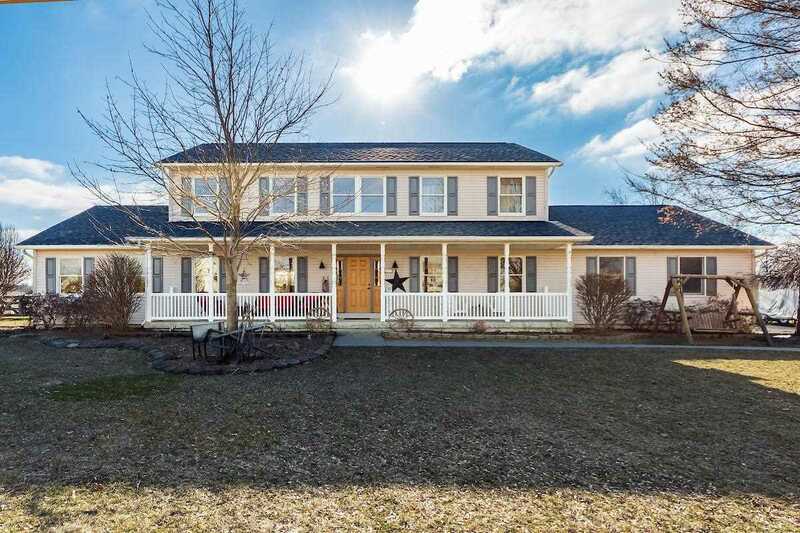 You are viewing the MLS property details of the home for sale at 5483 Caties Way Grove City, OH 43123, which is located in the Grasshopper Creek subdivision, includes 4 bedrooms and 3 bathrooms, and has approximately 2720 sq.ft. of living area.